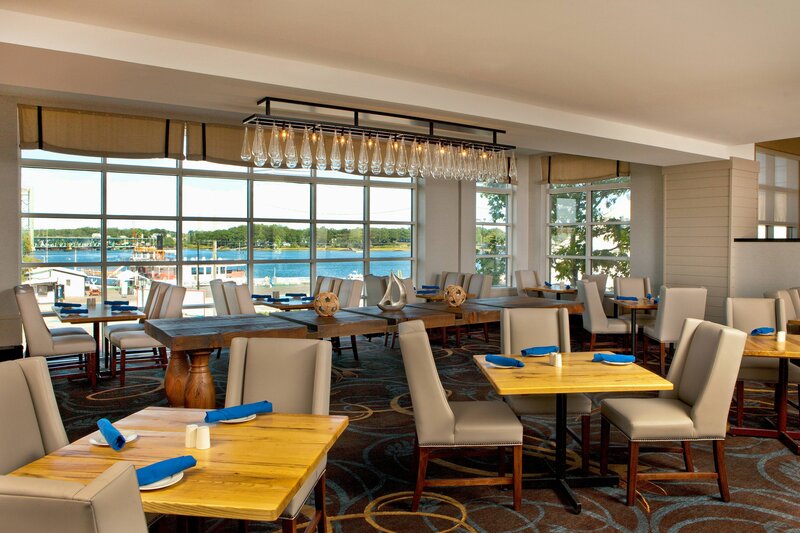 The Sheraton Portsmouth invites you to treat Mom to the very best this Mother&apos;s Day at Two Fifty Market! Our delicious options include more than 20 freshly prepared dishes: pastries, appetizers, waffle & omelet bar, carved ham, a chocolate fountain and much more. Reserve at OpenTable.com.